The Adirondack Park is one of the most spectacular national lands east of the Mississippi. Spreading across the northern part of New York State, the park covers six million acres. Driving through the park or on the edges of its boundaries, you’ll be witness to the glorious colors of fall everywhere you look. How far you drive will be completely up to you as will how long you stay in the region. If you’re looking for more than a road trip, the Adirondacks are the perfect area for a weekend getaway. Driving along South Carolina Highway 11, visitors are treated to some of the most stunning fall scenery in the nation. 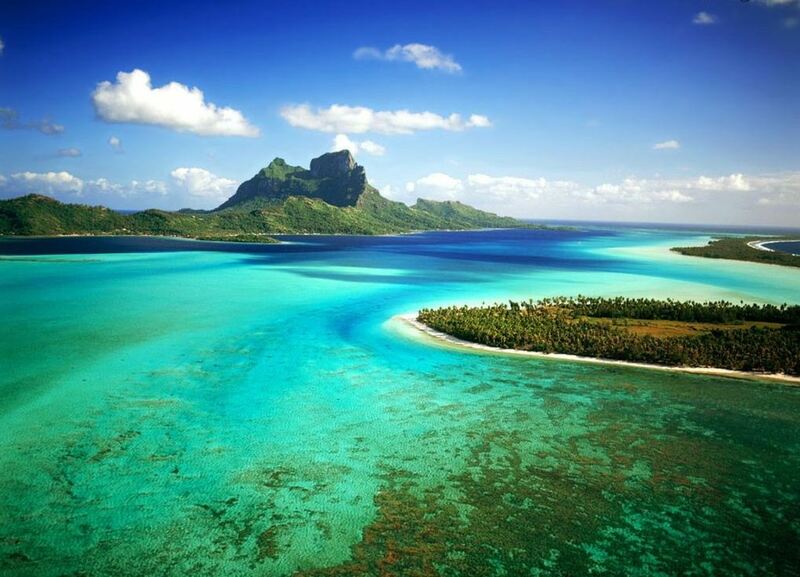 Look out your window and you’ll see historic battlefields, vast forests and pristine waters. There are 130 miles of winding road that take drivers through acres of woodland, pass beautiful mountains and alongside deep ravines. Make certain that you stop at Raven Cliff Falls and bask in the shadows of the 400-foot gorge. The foothills are lovely all year long, but nothing compares to the region when it is lit up with the colors of autumn. 220 miles of highway will take you past quaint, country villages, ages-old mountains and general stores that beg for you to stop. 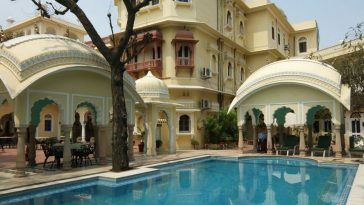 If you are planning on staying for a while, make sure that you book a room early; the region is one of the most popular among tourists in the fall and it can be next to impossible to find a room if you’ve not made reservations. The foliage is so splendid, in fact, that newspapers begin daily color reports as soon as the leaves begin to turn. 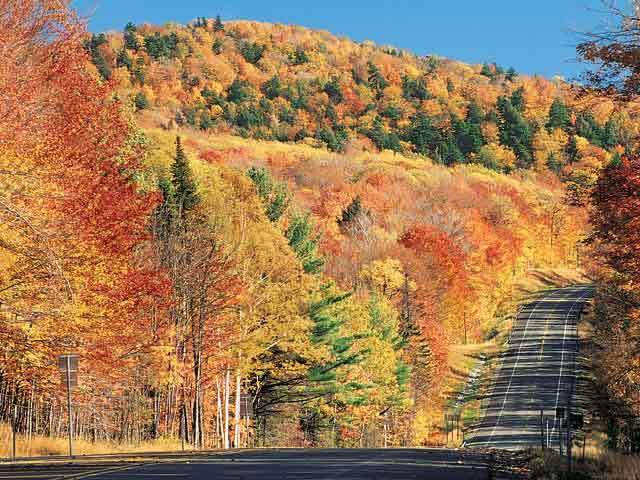 If you’ve ever thought about taking a road trip during autumn, the Green Mountain Highway should be one of your first. 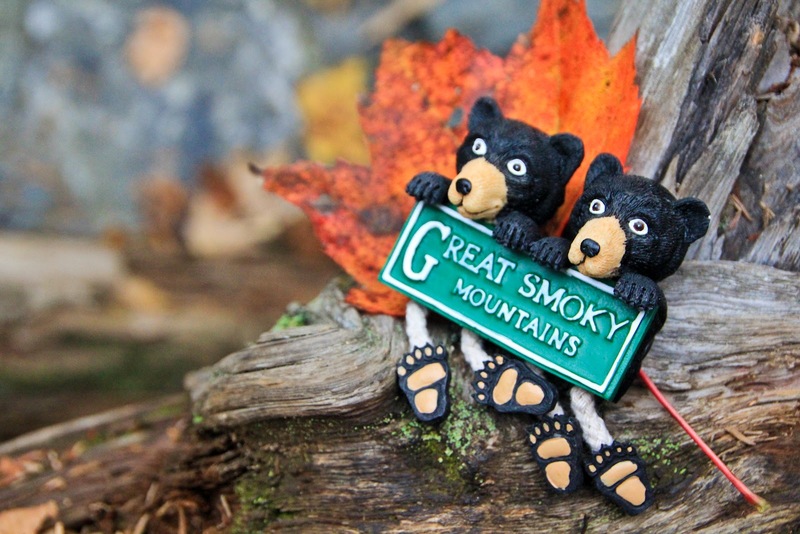 The Great Smoky Mountains National Park is the most visited park in the country. If your goal is to see the best that fall has to offer, make sure that you begin your journey at Newfound Gap and drive down the side of the mountain to Cades Cove. During the drive you’ll see the blazing yellows of beech and birch and various shades of red adorning mountain ash and maple. Just an 11-mile loop, the drive is a short one but full of breathtaking scenery. This road trip is perfect for those wanting to spend a week or weekend in one of the well-loved regions in America. If you’ve ever wondered how people lived hundreds of years ago, a trip through Amish country in Ohio will take you back what may seem like centuries. With their welcoming charm and graceful manners, the Amish will make you feel like you’re visiting long-lost friends. 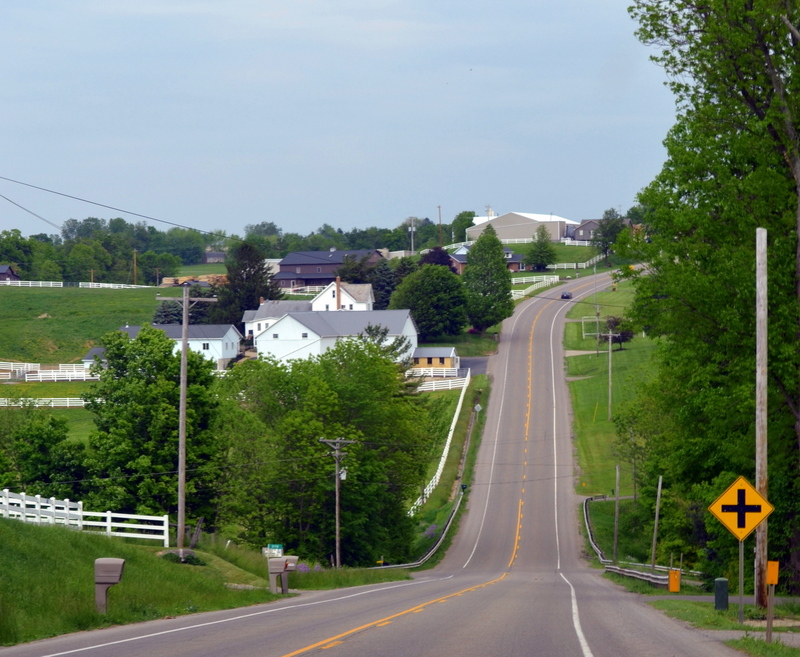 Traveling through the gently rolling hills will make you think about leaving your hectic life behind and trading it in for a calmer, simpler life in central Ohio. If you’ve been telling yourself for years that you want to drive the open road to see the fall foliage, what are you waiting for? Gas up the car, make sure that your insurance policy is up-to-date and hit the road. 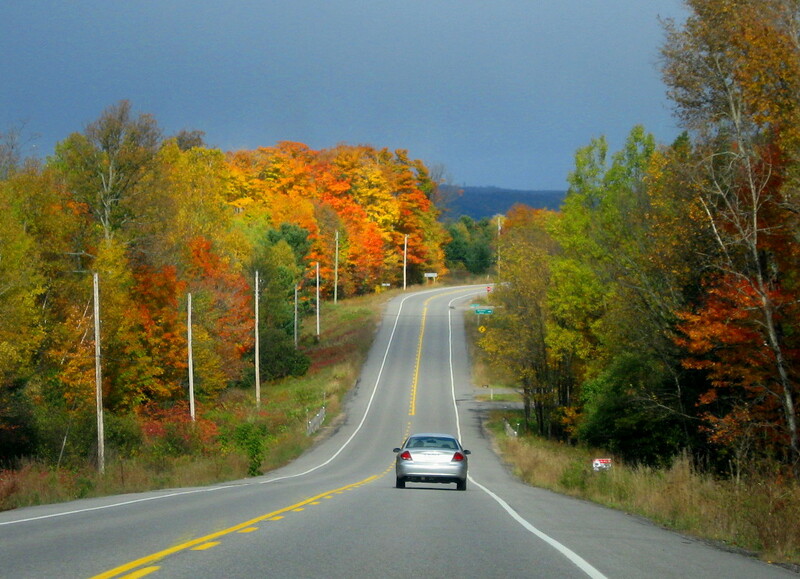 There is no time of the year more tailor-made for a drive down the highway than autumn. 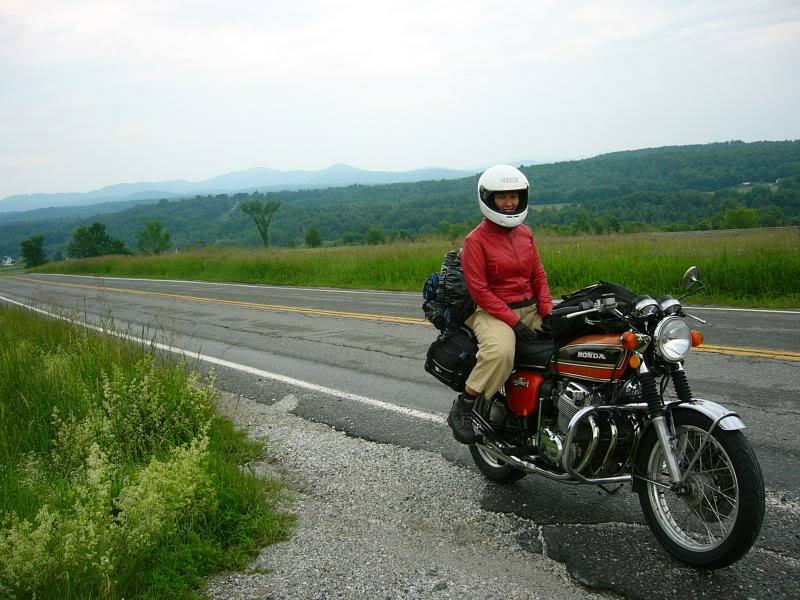 Carrie Johnson is an avid blogger who writes often for travel blogs and insurance sites. You can follow her on Twitter@Johnson121_.